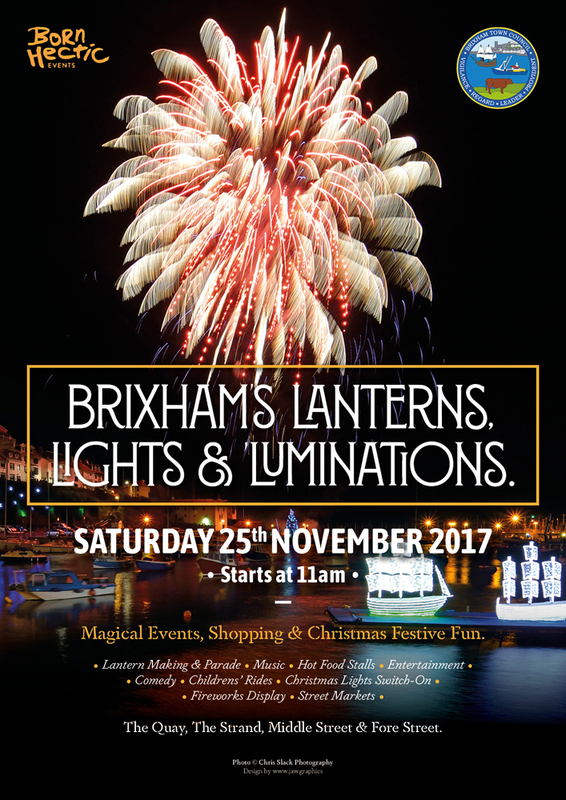 The countdown to Christmas in Brixham starts on 25th November with the ever popular Lanterns, Lights and ‘Luminations festivities. There will be lots on offer to entertain the whole family. 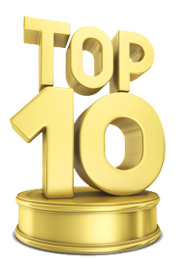 Watch the lantern parade, sample the hot food on offer, pick up a few Christmas presents in the local shops and street market and see the Christmas illuminations switched on. Santa will be sure to make an appearance and there will be a fabulous firework display over the harbour! Can you help with a contribution?